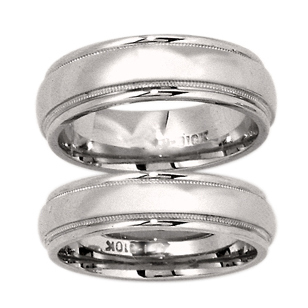 Wedding Bands are worn on the third finger in the belief that a vein runs directly to the heart. 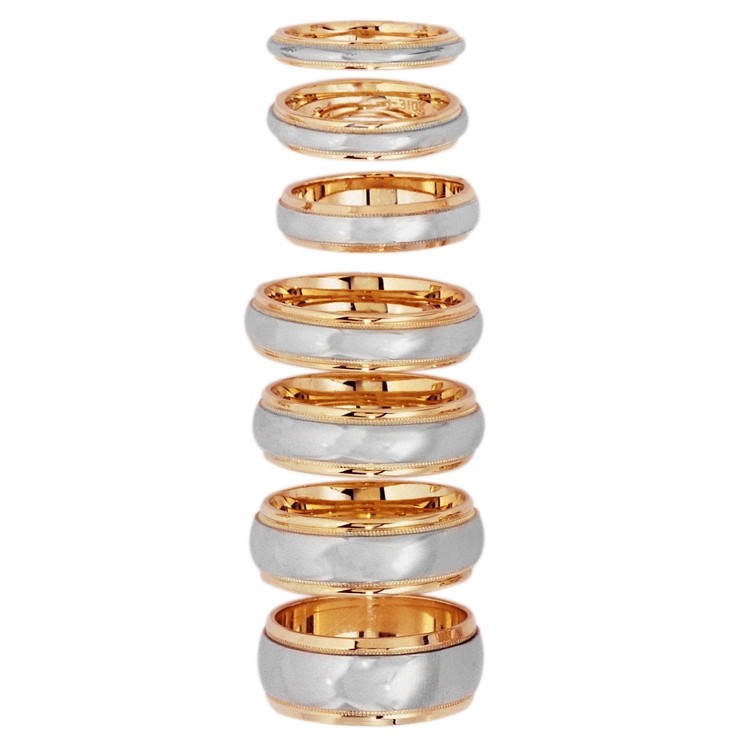 These beautiful pieces of Jewellery are shared between a bride and groom to symbolize their never-ending love. 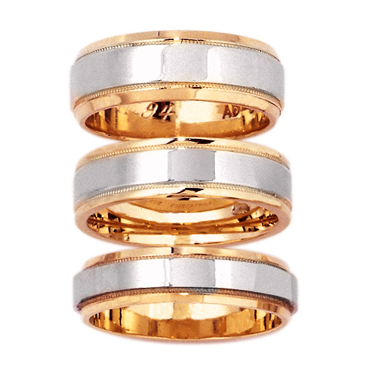 To ensure that your Wedding Band truly expresses your love for one another, we offer bands in 10-14-18 KT white or yellow gold, Platinum, Palladium, Titanium, or Tungsten. 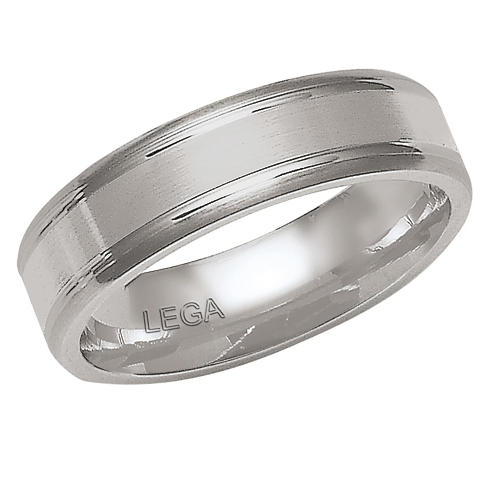 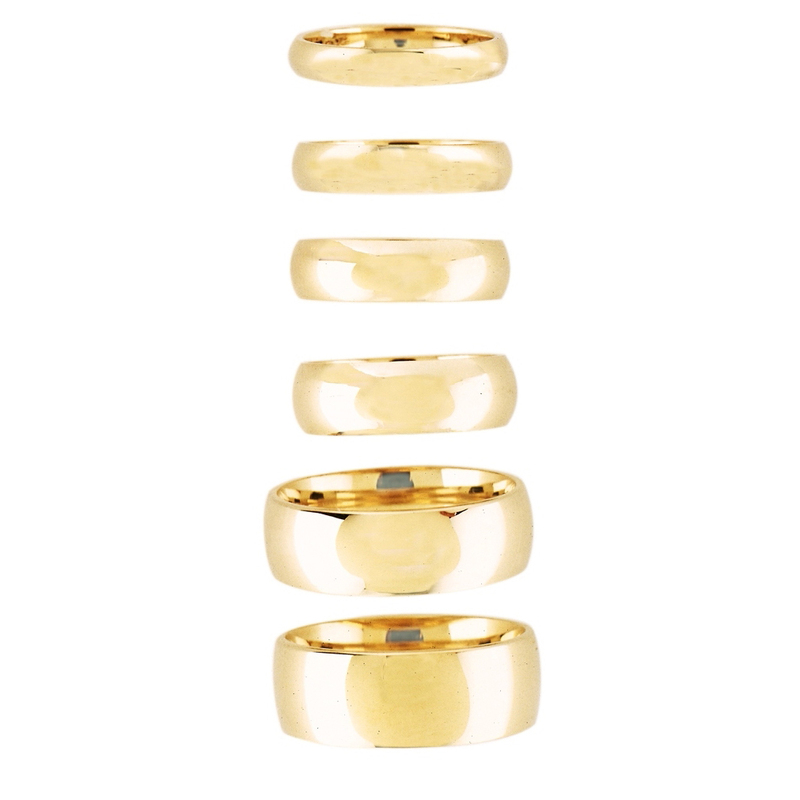 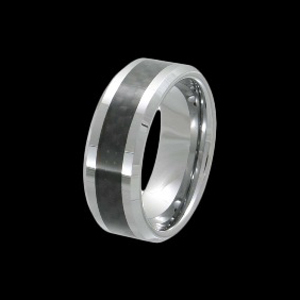 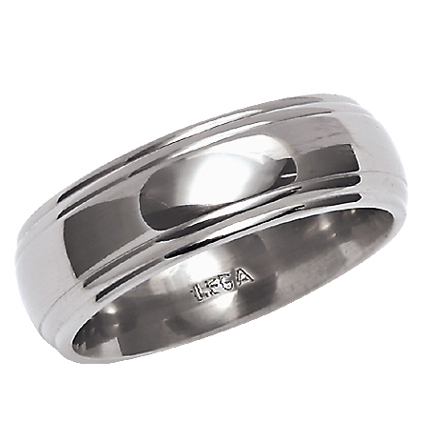 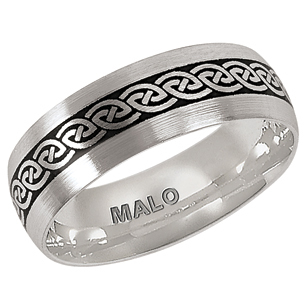 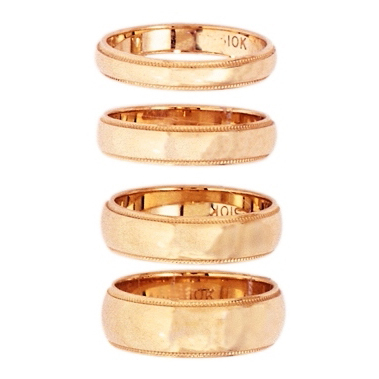 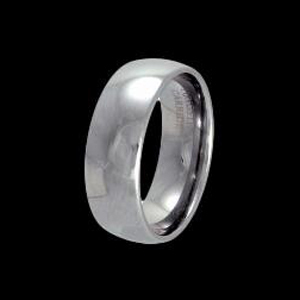 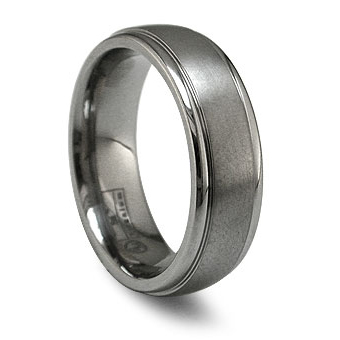 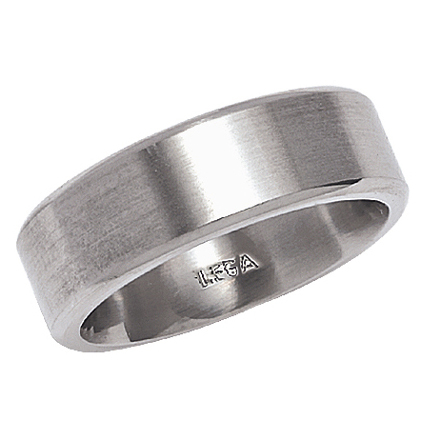 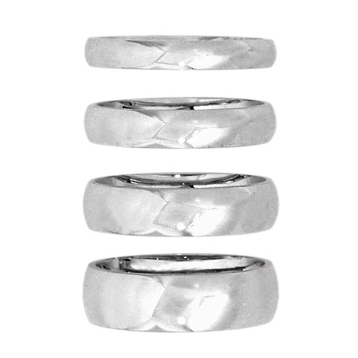 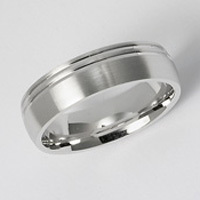 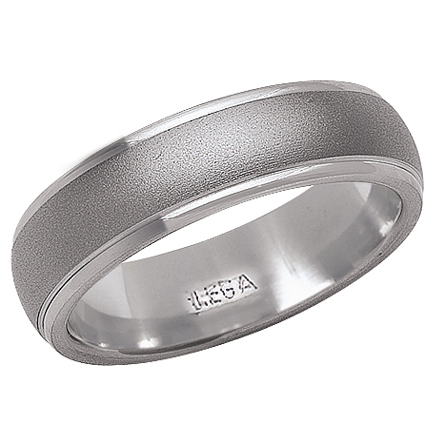 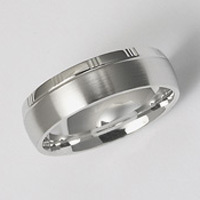 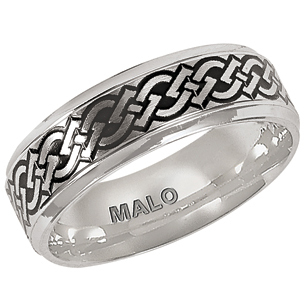 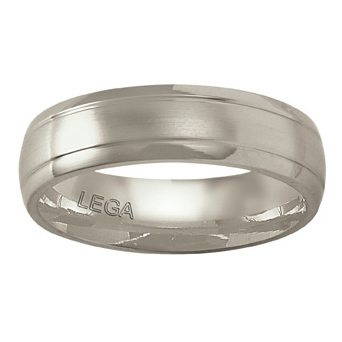 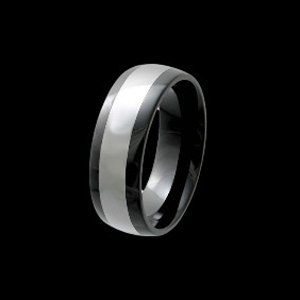 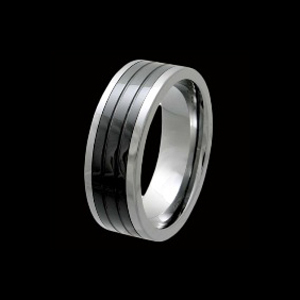 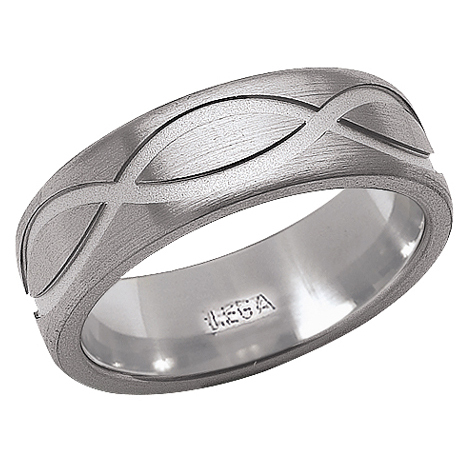 Our Wedding Bands are available in all different ring sizes and millimeter widths.